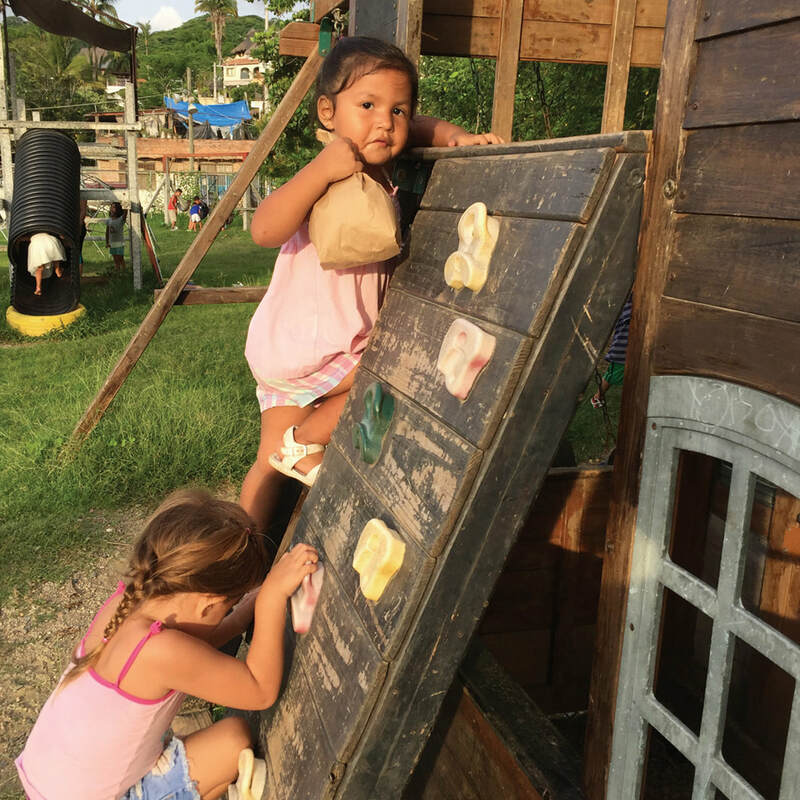 La Escuela Cooperative de Sayulita collaborates with local families and educators of Sayulita, creating a Montessori-based preschool for 3-5 year-olds that will contribute to their early development and start them on a path to life-long learning. 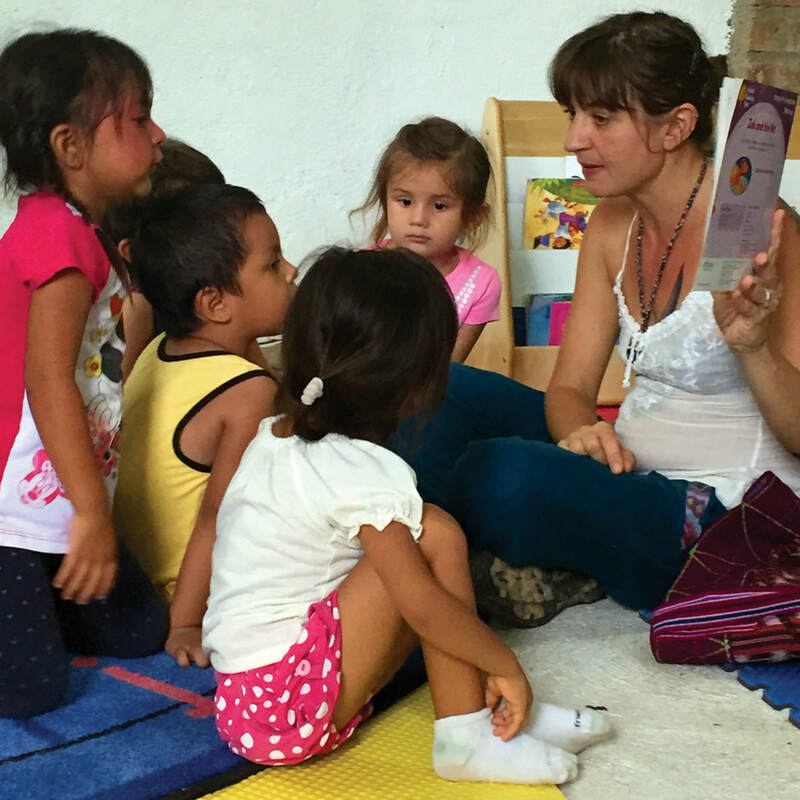 The primary service is to deliver an educational curriculum that prepares young learners with a strong foundation of basic skills and love of learning. The secondary is to provide skills training to the children's caretakers. 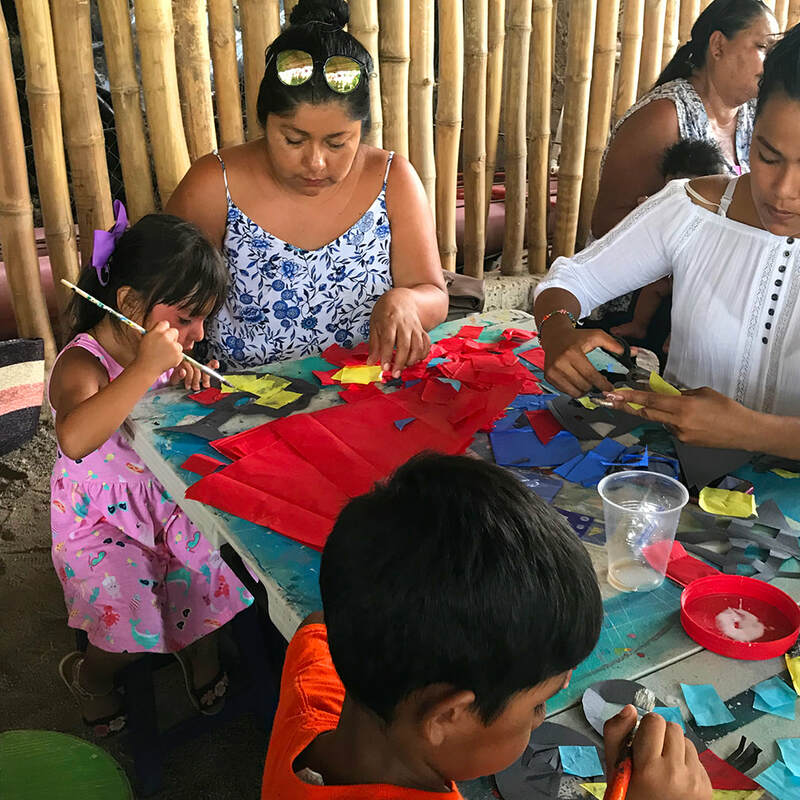 La Escuela Cooperativa de Sayulita will collaborate with the local families and educators of Sayulita to create a Montessori-based preschool for 3-5 year olds that will contribute to their early development and start them on the path to lifelong learning. To maintain the quality standards to which we aspire, we need your support. Please read our most recent newsletter. Previous version can be found here. We are excited to announce that we are building a new school. 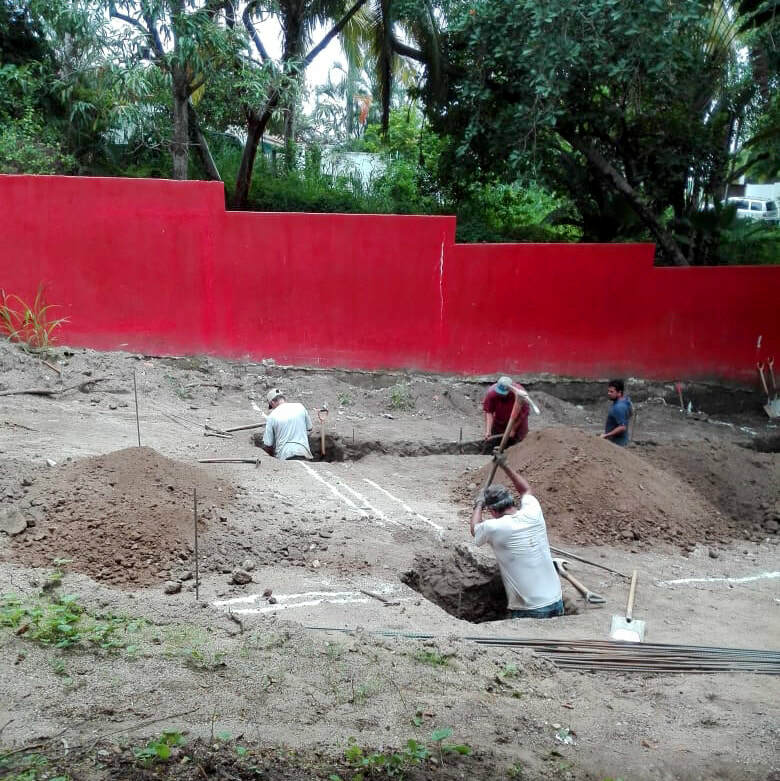 It will be located on a large, shady lot with plenty of space for a playground and a garden for the children and parents to create and manage. The classroom space will also be larger and filled with light and a kitchen. With this new space, we will be able to accept more children. 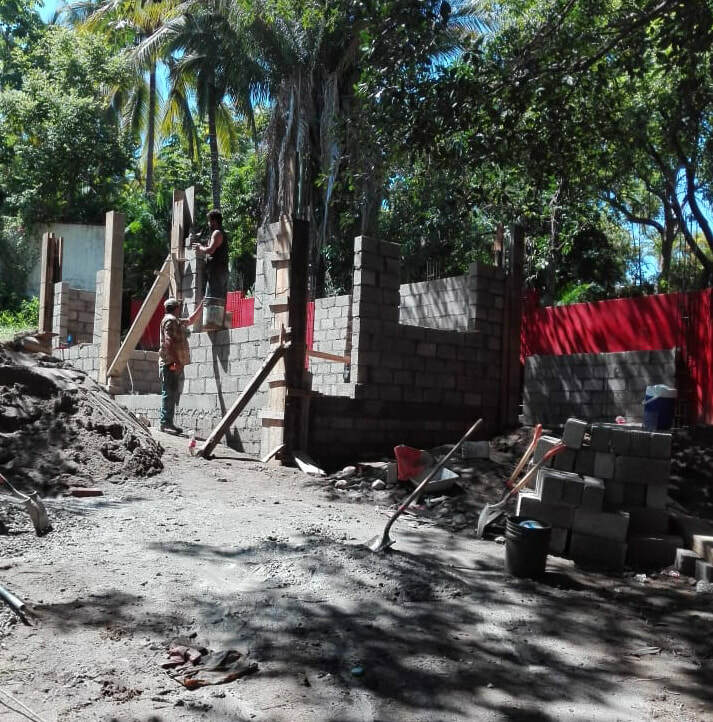 The building will include an apartment for the master teacher. 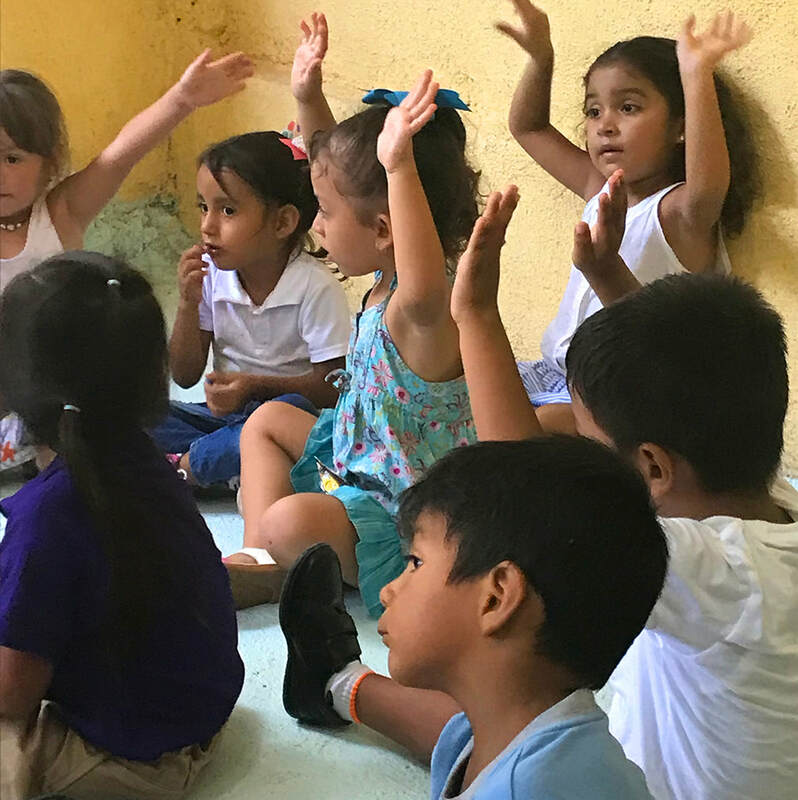 Escuela Cooperativa is a school where parents feel a real sense of ownership and belonging as they volunteer their skills to making the school work for their children.